An Aboriginal archaeological site excavated during work on the light rail has been destroyed, a heritage expert says. 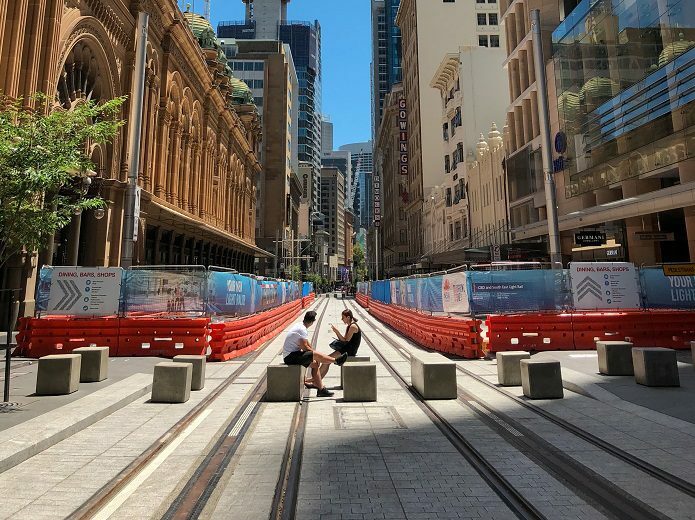 An archaeological report has confirmed the significance of Aboriginal artefacts discovered during construction of Sydney’s light rail, saying they provide a record of the earliest contact with Europeans. 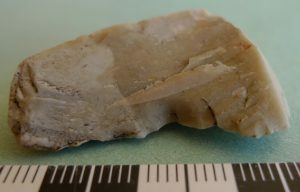 The report prepared for Transport for NSW says analysis reveals most of the artefacts, which were controversially removed during work on the planned CBD and South East Light Rail, are made from a type of flint that most likely orginated in England. 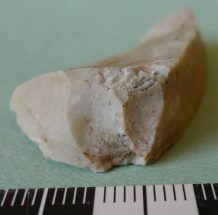 Flint artefacts were found at the light rail construction site. But an indigenous heritage expert who was involved in assessing the find has criticised the report for failing to mention that 80 per cent of the site at the Randwick Stabling Yard has now been destroyed. The post-excavation report says over 2,400 stone artifacts were discovered at the site, which was created at the time of the first interaction between Europeans and the indigenous population. “The site was created at a historical junction, when Aboriginal and European cultures crossed and interacted for the first time. The report says the site most likely functioned as a manufacturing quarry from 1788-1830. Most of the artifacts found on the site are made from flint sourced from the River Thames in London and loaded onto British ships as ballast before being retrieved by the local indigenous population. 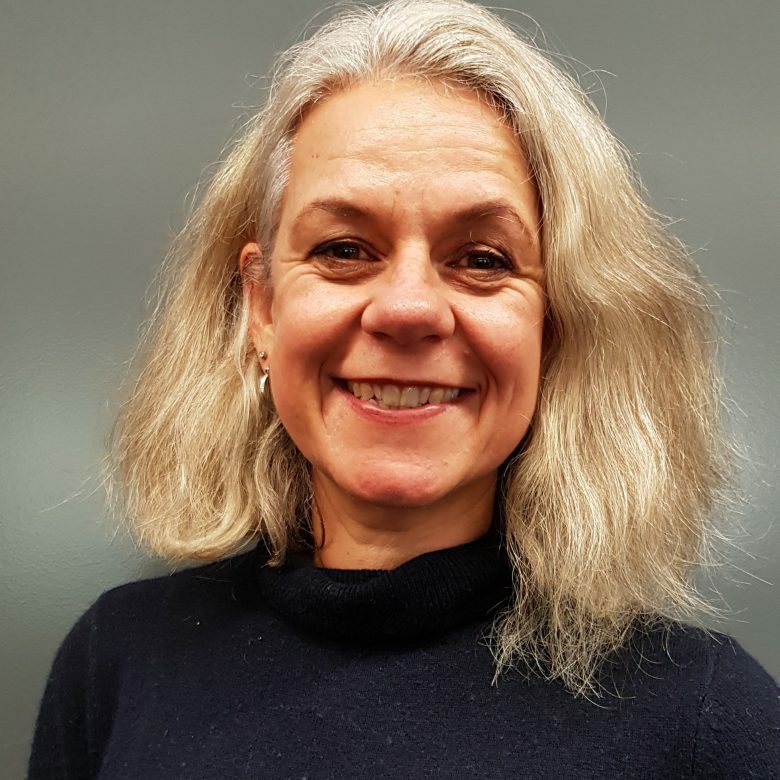 A spokesperson for Transport for NSW told Government News the report is currently being reviewed by Aboriginal stakeholders. Scott Franks, founder of the Aboriginal cultural heritage documentation, protection and management company Tocomwall was present during identification and salvage work. He says the excavation has confirmed the value of the artifacts but the site has been “totally impacted upon” by the dig. “They’ve in effect destroyed the site,” he told Government News. “The site should have been left intact and there should have been more of a scientific and research-based approach on trying to understanding what they were dealing with before they dug it up. A heritage expert says important resin and DNA may have been lost during excavation of the historical artefacts. The site, near Randwick Racecourse, was originally used as “a type of quarry” and later turned into a horse paddock. It was used as a car park from 1951 until construction of the 12km light rail from Circular Quay to Randwick began in 2015. An archaeological investigation was undertaken between 2015-16 as part of the redevelopment. The report said salvage excavation, coupled with heavy rains that flooded the site and necessitated pumping, caused damage although the impact was described as “minor”. Mr Franks says Tocomwall immediately recognised the value of the artifacts, which should have remained where they were for a more thorough analysis. He said resin and DNA which could have shed light on early interactions between indigenous people and colonisers may have been lost in the excavation process. Mr Franks said evidence of manufacturing and inter-tribal trading using “a resource from the other side of the world” suggested “without a doubt” first contact. Greens MP David Shoebridge said the report confirmed the extraordinary archaeological value of the site too late. “From what we do know about the site is they’ve got this collection of materials they’ve taken from the site, but the rest of the site has been destroyed. It’s either been excavated or covered in three metres of concrete. Transport for NSW said the artefacts are being stored and protected by heritage consultants and the Aboriginal community is being consulted about their long term management. 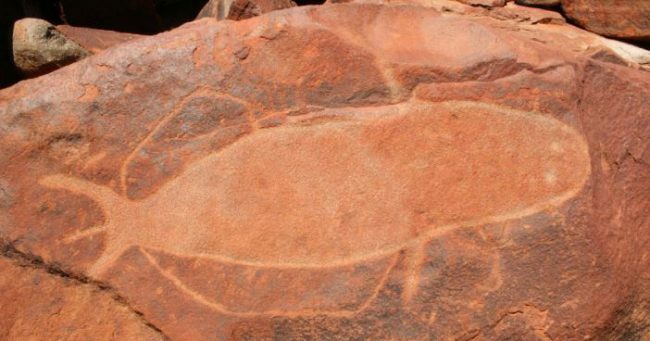 At the time of the find, the Aboriginal groups were a part of all major decisions including the excavation and salvage of the stone items, the spokesperson said.